‘Squishy’ Robot Fingers Aid Deep Sea Exploration « Adafruit Industries – Makers, hackers, artists, designers and engineers! During a 2014 talk on his exploration of deep-sea coral reefs, Baruch College marine biologist David Gruber showed a video of clunky robotic hands collecting fragile specimens of coral and sponges from the ocean floor. Harvard engineer and roboticist Robert J. Wood was in the audience—the two scientists were being recognized as Emerging Explorers by the National Geographic Society—and a lightbulb went off. 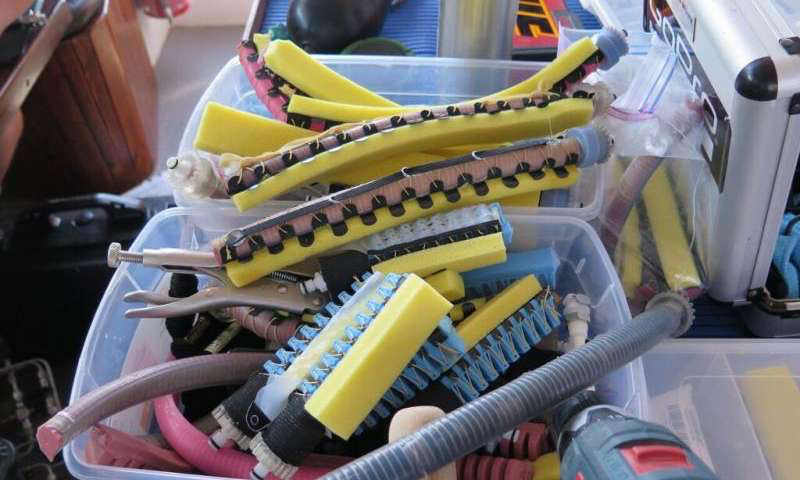 In the months that followed, the pair collaborated to design, fabricate, and test soft robotic grippers for deep-sea collection of fragile biological specimens. 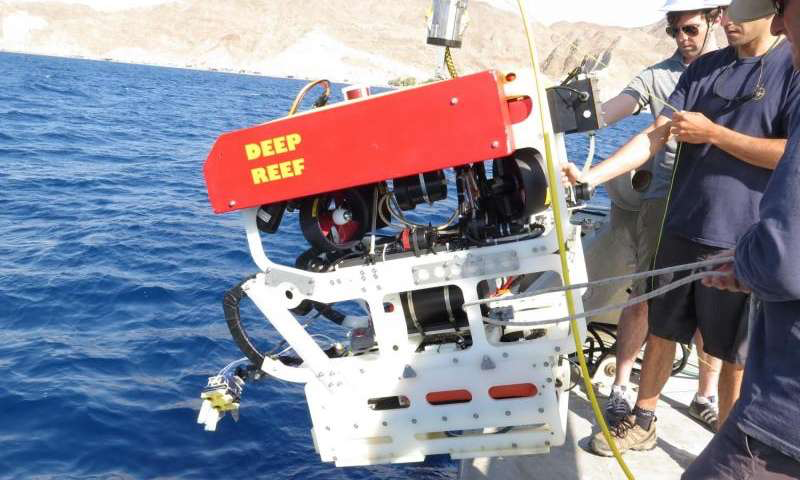 Their recent expedition to the Gulf of Eilat in the northern Red Sea, a unique marine ecosystem that houses one of the world’s largest and most diverse coral reefs, marked the first use of soft robotics for the non-destructive sampling of fauna from the ocean floor. The new technology could enhance researchers’ ability to collect samples from largely unexplored habitats thousands of feet beneath the ocean surface, areas that scientists believe are biodiversity hot spots teeming with unknown life. The soft grippers also could be useful in underwater archaeology.